American Acoustical Products / Ward Process Inc. corporate office and 100,000 sq. 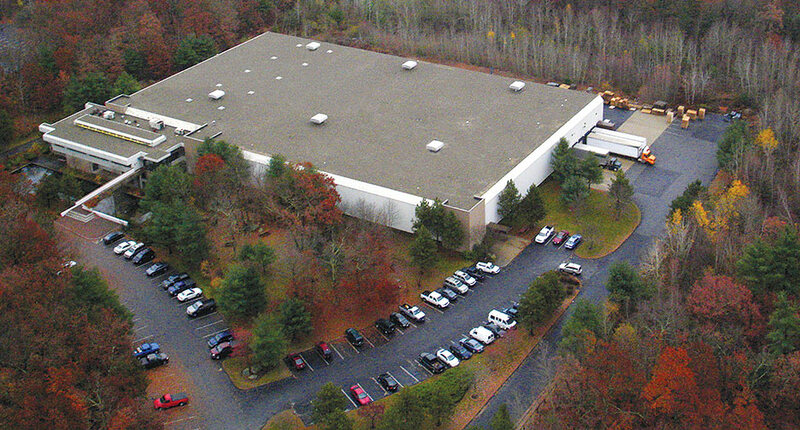 ft. manufacturing facility is located in the Hopping Brook Industrial Park in Holliston, Massachusetts. For 50+ years, American Acoustical Products has developed innovative products to address the noise and vibration challenges of its customers. Our capabilities include vinyl cast and extrusion lines for manufacturing barrier, composites and damping materials and a complete range of die cutting, laminating, embossing, sewing and assembly lines. Contact us with your acoustic and thermal requirements. We will apply our expertise to provide efficient, complete noise and vibration solutions for your product development and production needs. We are "Your Silent Partner".